Crest Foods, Inc. is actively seeking qualified candidates to become franchisees of Nestlé® Toll House® Café by Chip across the United States, Canada and Puerto Rico. 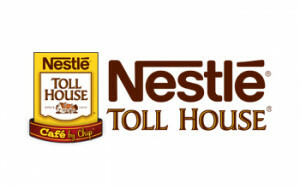 Although preferred, no previous franchising or restaurant experience is required for you to own your very own Nestlé® Toll House® Café by Chip. Would you like to own your very own Café featuring products from one of the world's most recognized brands? If you are interested in learning more about this premier bakery café brand, click on 'REQUEST FREE INFO' below. The world's largest coffee brand, Nescafé®, offers a great tasting, yet simple-to-produce, array of coffee products, including espresso-based specialty drinks, both hot and cold. 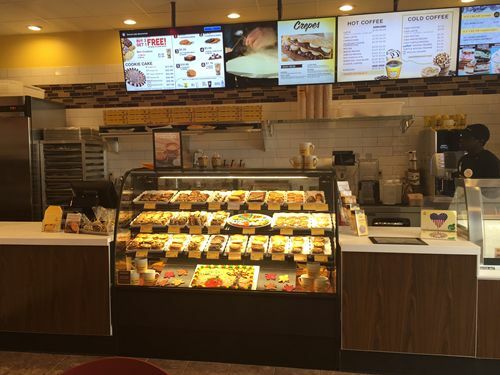 The universal availability of Nestlé-branded products at the retail level provides a strong “halo effect” to every Nestlé® Toll House® Café by Chip franchise. It’s this powerful brand equity and reputation for quality that helps drive consumers to every café. Nestle® is the largest food service brand in the world. Crest provides comprehensive guidance in selecting only the best locations coupled with help negotiating and securing reasonable leases. Our project manager makes building your café easy. Complete and thorough training on all aspects of your new business is the platform for long-term success. Simplified operations allows you to focus on customers and business development. Round it out with world-class support from our experienced field support team and Nestle® is the franchise of choice.